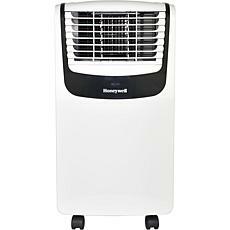 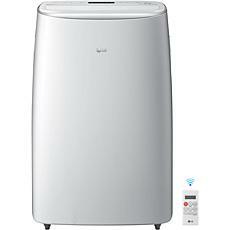 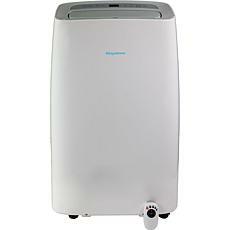 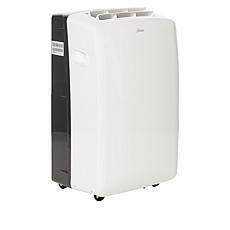 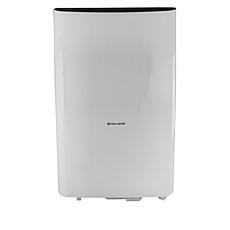 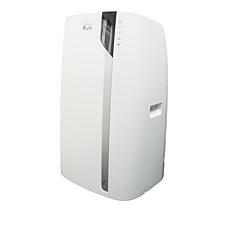 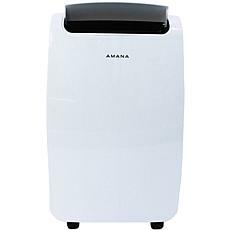 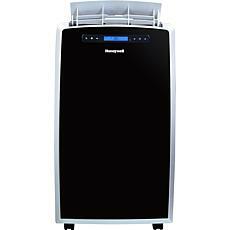 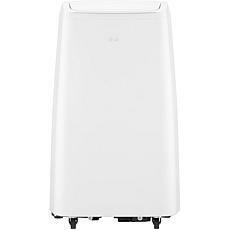 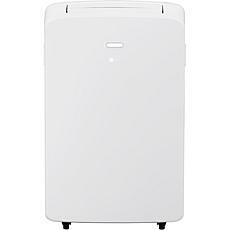 Amana Portable Air Conditioner & Remote for Rooms Up to 250 Sq. 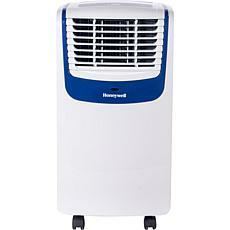 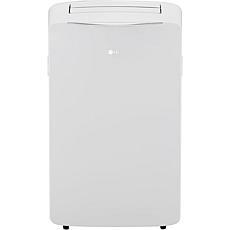 Ft.
115V Portable Air Conditioner with Remote for Rooms up to 50 Sq. 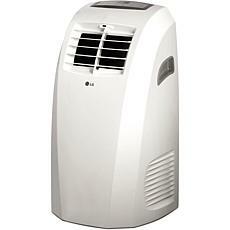 Ft.
115V Portable Air Conditioner w/Remote for Rooms up to 100 Sq. 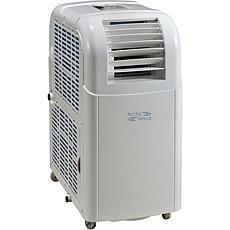 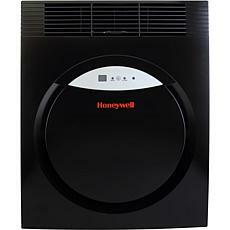 Ft.
115V Portable Air Conditioner with Remote for Rooms up to 350 Sq Ft. 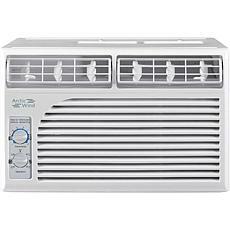 When the weather warms up and it gets so hot outside that you feel like you might melt, an air-conditioned home is essential. 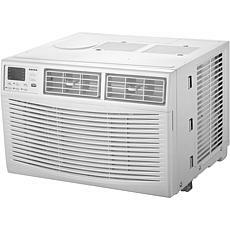 When it's too hot in your bedroom, sleeping at night can be impossible. 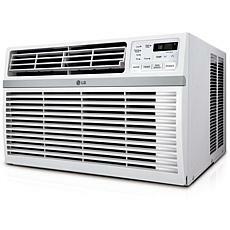 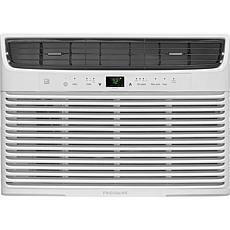 If you don't have central air, an air conditioning unit is the way to go. 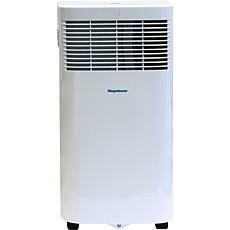 The model you choose, however, solely depends on your situation. 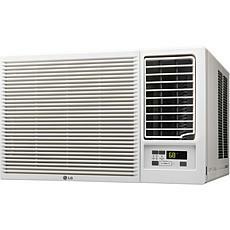 Because most air conditioning units can only cool down one room, you may need multiple air conditioners. 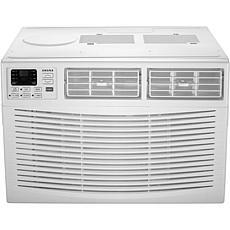 To cut costs, focus on the bedrooms, so you and your family are able to sleep comfortably. 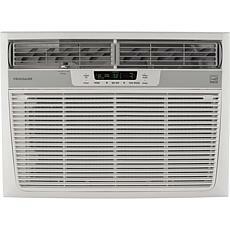 If you have a window that opens and is adequately large enough, a window unit is a great option. 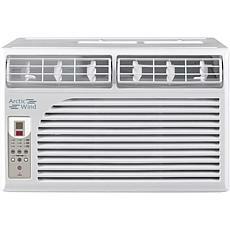 Cool air blows into the room while hot air blows out. 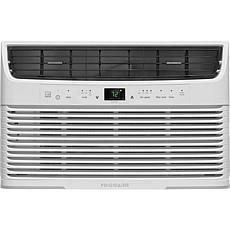 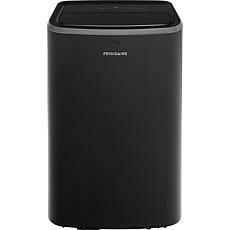 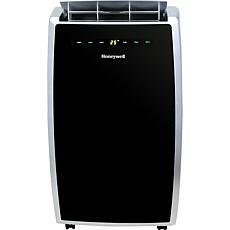 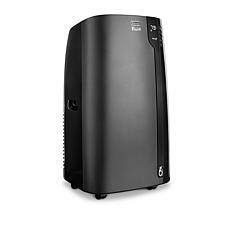 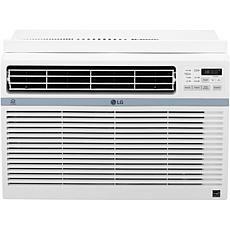 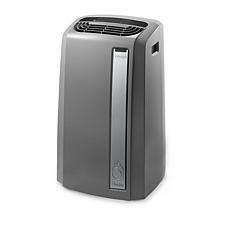 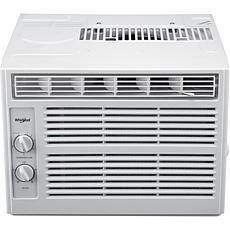 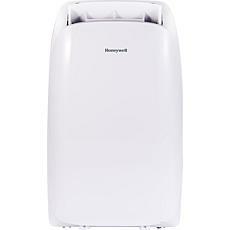 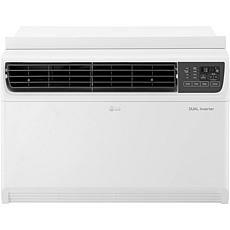 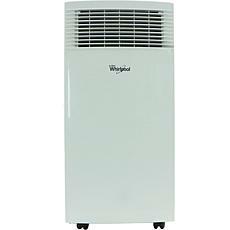 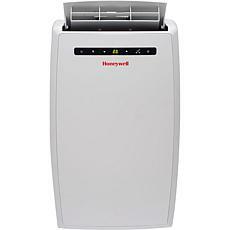 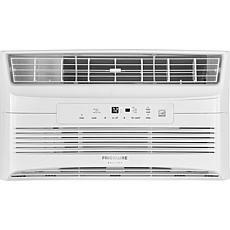 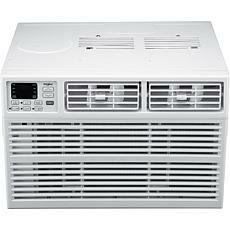 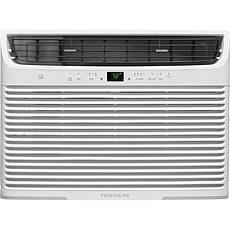 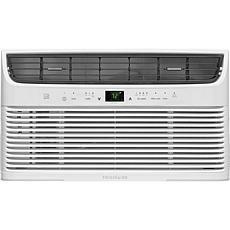 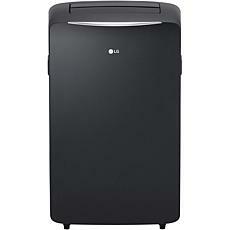 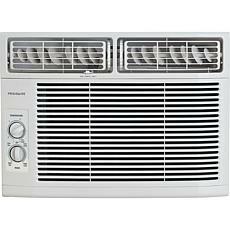 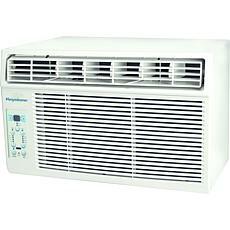 Another great AC unit to try is one that also acts as a dehumidifier. 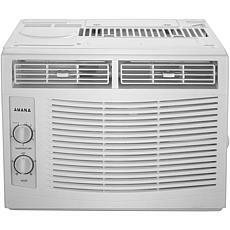 These units stand up and reduce unwanted moisture in the air, especially essential for those living in humid areas of the country. 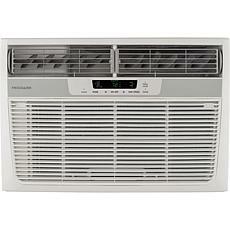 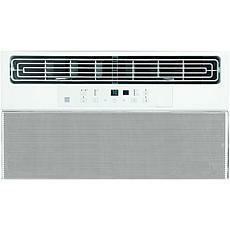 If you choose one with a remote control, you can adjust the AC unit during the night if you get too hot or cold. 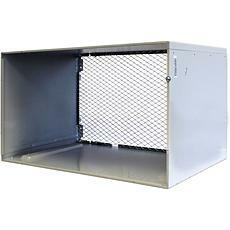 Most come with a window venting kit, which works better for those with small windows.